 Bruichladdich Octomore 4.2 Comus Chateau D’Yquem is a limited edition 2012 release of the most heavily peated single malt Scotch whiskey in the World. This time notching up 167 PPM. Matured in ex-bourbon followed by double maturation in premier cru superior sauternes casks. Body: medium weight and well defined for a young islander. the texture is rich, sweet and mellow and the viscosity of the sauterne brings balance to the power of the peat. this is a most sophisticated octomore and it’s kind of unbelievable to see “the beast” tamed a little!